FAYETTEVILLE, TN—The Southern All Stars Dirt Racing Series presented by Max Fab returns to action this Friday & Saturday night at Southern Raceway in Milton, FL., March 16th & 17th. Track owner Tom Lowery said this morning that as of right now it should be perfect weather as temperatures during the day will be around 80 degrees and lows at night in the 60’s,so it should for a great weekend of racing at the 3/8ths mile track located east of Pensacola, FL. Action gets underway with a Thursday night March 15th practice session from 6pm-10pm. Friday pit gates open at 3 pm, and hot laps scheduled for 6pm.The Southern All Stars portion of the program will feature SUNOCO Race Fuels qualifying locking in the top five from each group, PPM Racing Products B Mains and a 40 lap feature paying $4,000 to win. 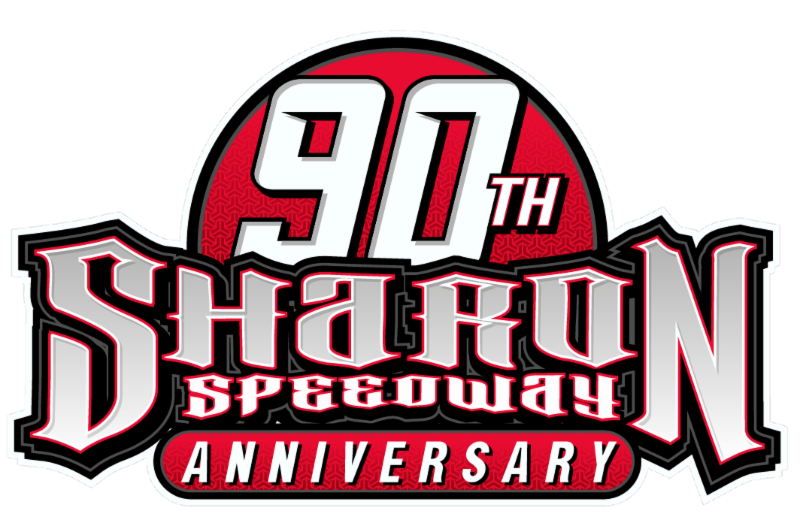 Saturday pits and hot lap times remain the same and the Southern All Stars portion of the program will remain the same except the feature will be 50 laps paying $5,000 to win. This will be the second stop of the season for the series and will be the second year in a row that the series has been to Southern as Casey Roberts of Toccoa, GA., took wins both nights. Drivers that are expected to be in action include Pearson Lee Williams of Dublin, GA., Ivedent Lloyd of Ocala, FL., Tristan Sealy of Moultrie, GA., Brad Skinner of Spring Hill, TN., Jay Scott of Fayetteville, TN., Mark Dodson of Caledonia, MS., Ray McElhenney of Pulaski, TN., Clint Smith of Senoia, GA., G R Smith of Statesville, NC., Ryan Crane of Panama City, FL plus many more from across the area.